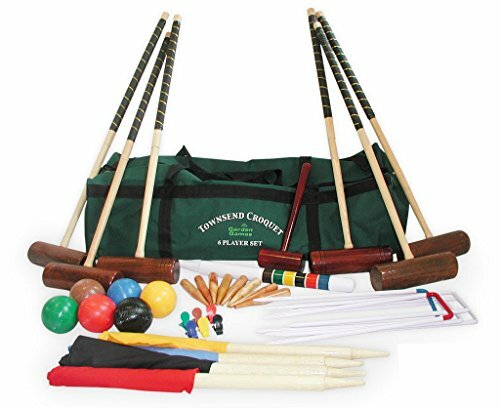 This Garden Games Townsend Croquet Set is a basic full-size 6 player croquet set in a nylon bag. A great back garden set for the family. More players mean more fun! Perfect for family gatherings or garden parties.